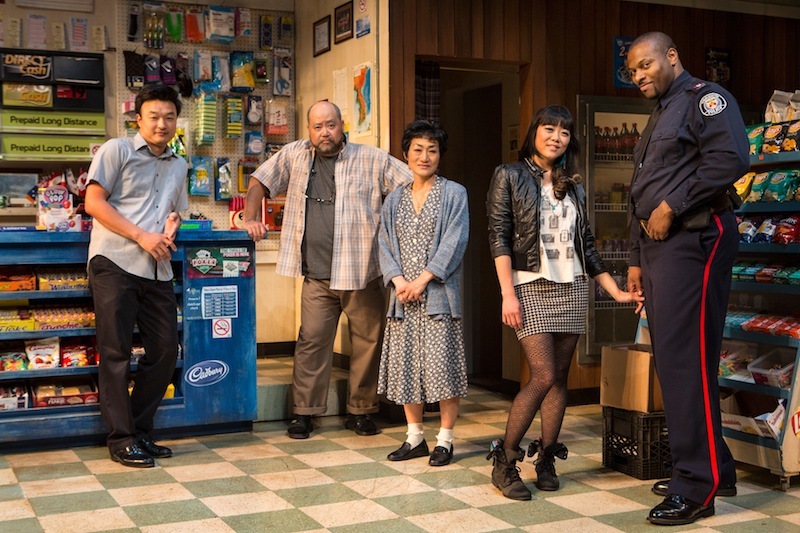 This entry was posted in Theatre and tagged Andre Sills, Grace-Lynn Kung, Ins Choi, Jean Yoon, Kim's Convenience, National Arts Centre, Paul Sun-Hyung Lee, SoulPepper Theatre. Bookmark the permalink. Reblogged this on Jenny Cavanagh.